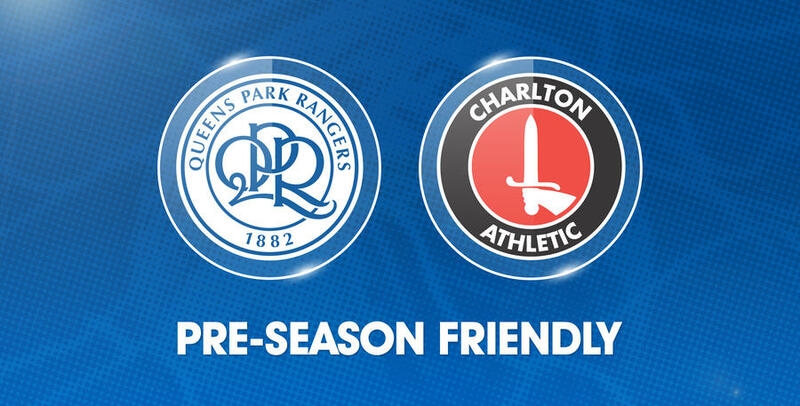 QPR will host Charlton Athletic in a behind-closed doors friendly on Saturday 7th July. 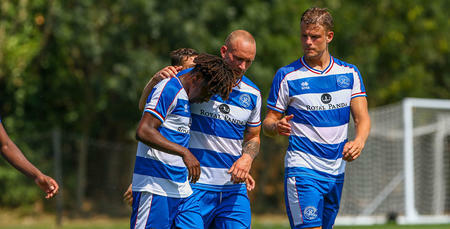 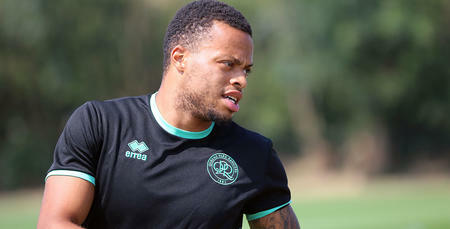 Rangers’ game against the Addicks will take place at the club’s Harlington training ground, and will be streamed live on QPR+. 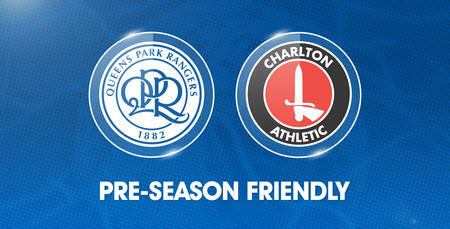 Our fixture with Hayes & Yeading on the same date will be an Under-23 match.